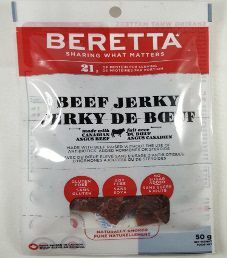 The next review on Beretta will focus on a 1.7 ounce/50 gram bag of their original flavoured beef jerky. 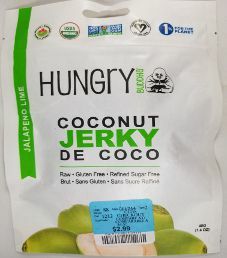 We already reviewed this flavor, where the bag design has since changed. 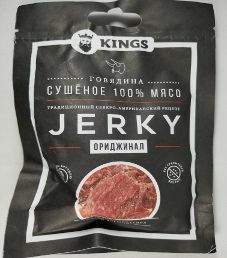 This original flavour is described as being full of exceptional beefy flavour, naturally smoked to give it a full flavour, and unique to the jerky market. The bag was submitted for review by the Beretta Farms team. 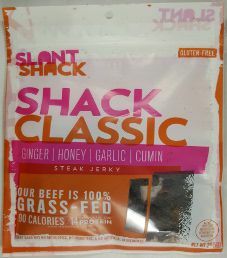 The next review on Chomps will focus on a 1.15 ounce/32 gram bag of their Cracked Pepper & Sea Salt flavored 100% grass-fed venison meat stick. 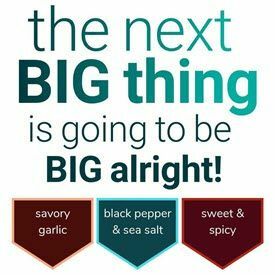 This flavor is described as being an amazing wild game protein snack without the gamey taste or texture that the whole family can enjoy! 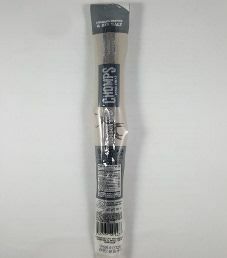 The meat stick was graciously submitted for review by Team Chomps.